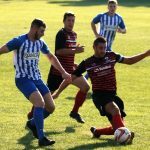 Clipstone eventually conceded four goals to lose away against high-flying Pickering Town although a young Cobras team put up a spirited showing, especially in the first half. 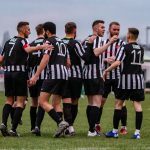 Clipstone manager Jamie Hardwick was forced into making three changes from the side that earned a 0-0 draw at Staveley with ‘keeper Levi Owen dropping out due to illness on the morning of the game and both Jeremiah Owusu and Jack Dando being unavailable. 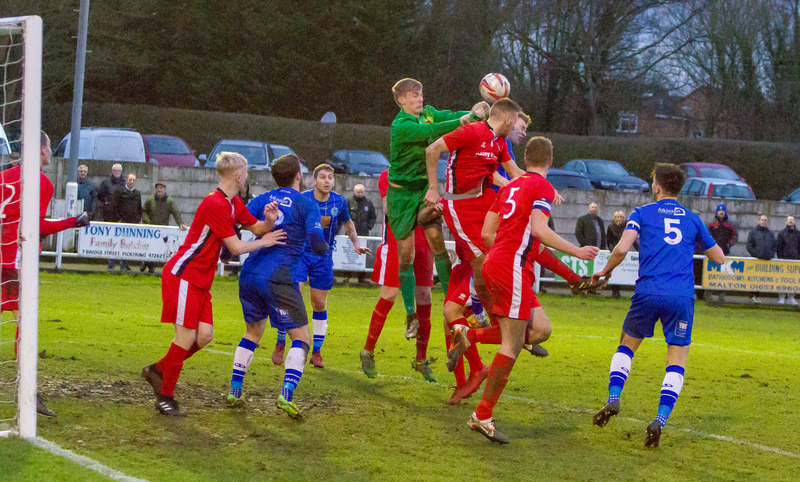 Debutant ‘keeper Warren Squires had a busy afternoon and pulled off some fine saves but was unable to do anything about the four goals scored by the home side. 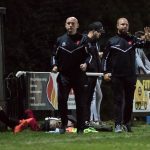 After the game Hardwick commented: “Going in at half time 1-0 down meant we will still in this game. We started the second half with some good possession and passing of the ball, in particular by Luke Morgan and Charlie Hardwick. However we never recovered from having to make a change in the centre of defence at half time. 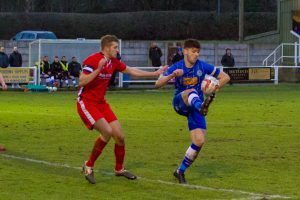 In the end Pickering were to strong for us but once again there was an excellent performance there by our captain Charlie Taylor. 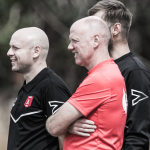 Going into next week’s away game at Worksop Town, I’m hoping to get three new players signed on and use our mid-week training session to bring a little bit more structure to our play”. 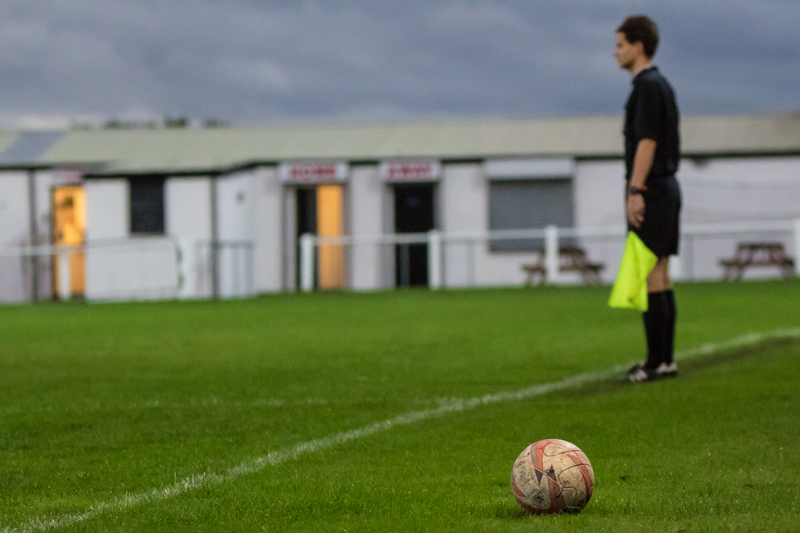 The Cobras made a lively start on a very heavy pitch in a game that was played in the right spirit with no poor challenges and no players on either side shown a card by the referee. 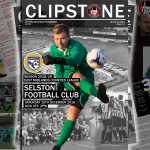 Clipstone worked hard to contain the experienced Pickering forward line of Blott and Billy Logan and captain Charlie Taylor had an outstanding game in the centre of defence. 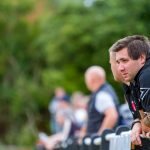 The Cobras were forced to make a change in defence for the second period and Carter Murray-Carr replaced the injured Connor Wright. 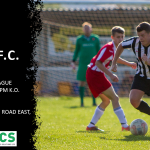 Despite Clipstone enjoying some early possession, the home side were able to take advantage of this misfortune and two goals from Logan in an eight minute period just after the hour mark made sure of the three points for the home side. 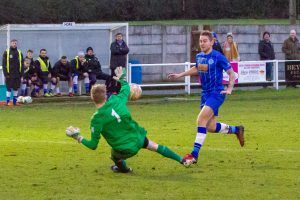 Blott grabbed his second with ten minutes left before substitute Karl Bullock had Clipstone’s best chance of the afternoon when he forced a good save out of Pickering ‘keeper Charlie Andrew. 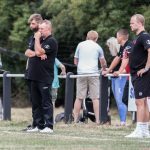 The final score line was somewhat harsh for the Cobras but they again showed signs that better results lie ahead, particularly if they can bring in two or three more experienced faces to add to the current squad.